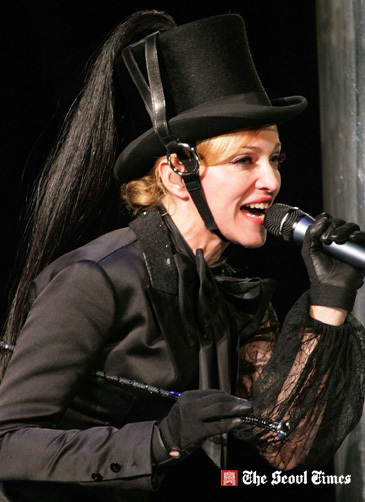 Madonna has been regarded as "one of the greatest pop acts of all time" and dubbed the "Queen of Pop" by various sources. She is ranked by the Recording Industry Association of America as the best-selling female rock artist of the twentieth century and the second top-selling female artist in the United States with 63 million certified albums. Guinness World Records list her as the world's most successful female recording artist of all time and the top-earning female singer in the world with an estimated net worth of over US$400 million, having sold over 200 million records worldwide. On March 10, 2008, she was inducted into the Rock and Roll Hall of Fame.